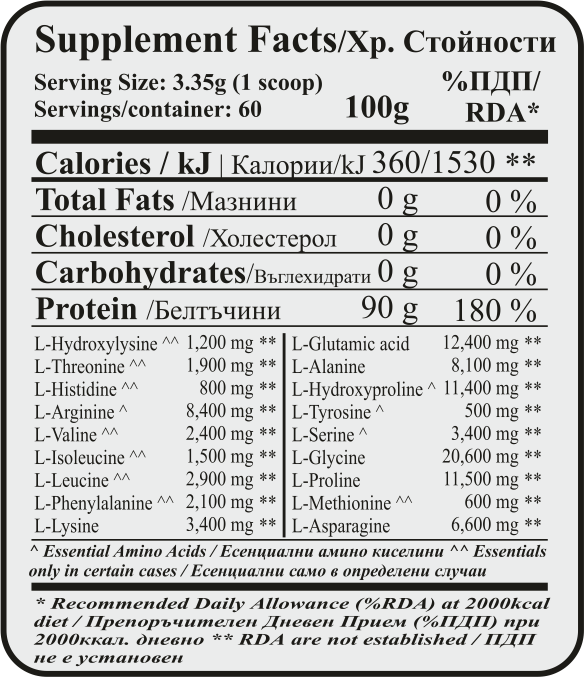 Instant beef hydrolyzed amino acids! Super recovery with a neutral taste. The product contributes to the strength and muscle mass gain and helps you have stronger bones, joints and tendons. Add JuicyFresh® for a truly irresistible taste! 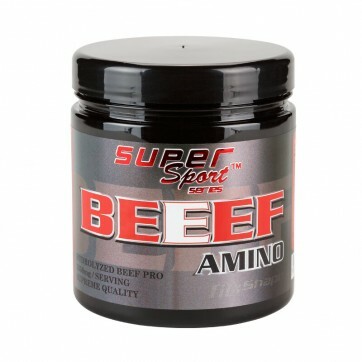 BEEF Amino® is an exceptional product that gives you strength during the workout and helps you recover faster after it. Taking 1-3 servings per day for 30 days, and you will revolutionize your workout. You will improve your strength, endurance and muscle tone. The high content of the all-natural amino acids proline and glycine will make your body increase the synthesis of creatine, which will give you the much needed strength and power during exercise. Beef amino acids are beneficial for bones and joints. They strengthen them and allow the muscles to increase their size and strength. 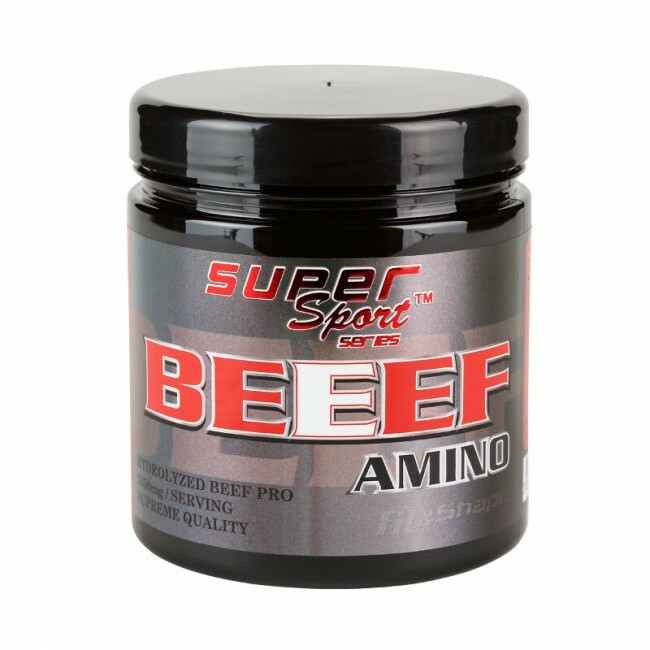 BEEF Amino® could be taken without interruption for a period of 90-120 days. They are pre-processed and do not irritate the stomach when taken before a meal. The amino acids are hydrolyzed in order for the human body to be able to absorb them quickly and efficiently. 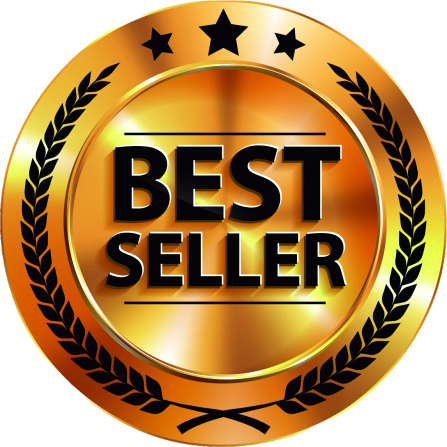 That allows you to have all the benefits of this extraordinary product for strength and recovery. DIRECTIONS OF USE: When taken prior to a workout, it helps you feel energetic. Speeds up recovery after exercise and promotes muscle growth. The product could be taken at any time of the day. For best results, take one serving before and one serving after exercise. On non-workout days, take 1-2 servings during the day.